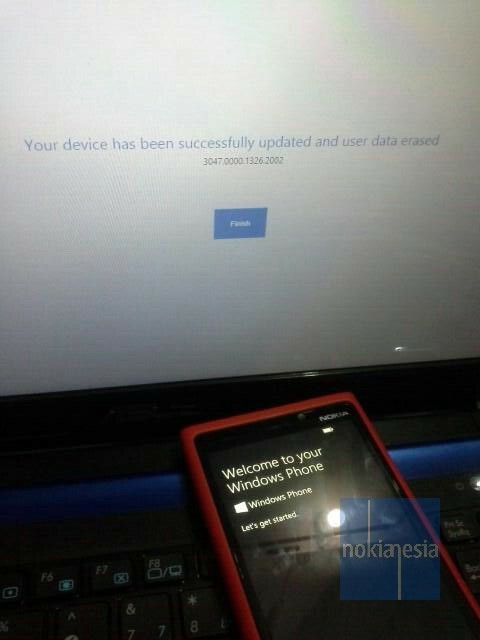 Nokia Amber (GDR2) update is expected coming this mid-end of august 2013 for all Nokia Lumia with Windows Phone 8. 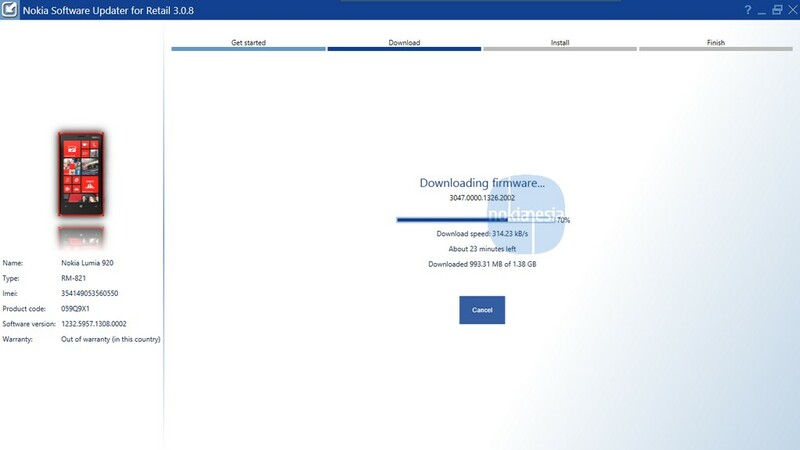 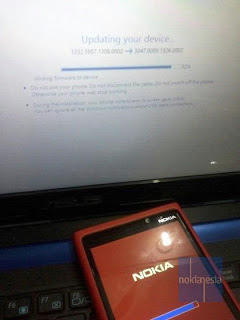 We believe the files are already uploaded to Nokia Server and ready to be released soon via Over the Air Update (OTA). Only for the brave, you can "force" update to Nokia Amber. 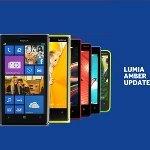 It is unofficial update that will reformat/reflash your Nokia Lumia (all data and applications will be deleted), Just follow some steps below.